Thank you for all of your help making Environmental Progress’s third year (!) a huge success! Can you believe all that EP and the pro-nuclear movement accomplished in 2018? Nuclear power is in trouble. What should be done? The conventional wisdom holds that a techno-fix, like a radically new design, or new construction techniques, will save nuclear. But such a view assumes that nuclear’s underlying problems are technical. They’re not. Public acceptance remains the main obstacle to the future of nuclear. How can public acceptance be addressed? And what role in particular might women have to play? In this talk to Women in Nuclear, Canada, EP President Michael Shellenberger offers suggestions. Click here to download a copy of the complaint filed by civil rights leaders in California state court. California and Germany could have mostly or completely decarbonized their electricity sectors had their investments in renewables been diverted entirely to new nuclear instead, a new Environmental Progress analysis finds. I’m very happy to invite you to attend a historic, pro-nuclear power demonstration in Munich, Germany, on Sunday, October 21, from 10 am to 4 pm! 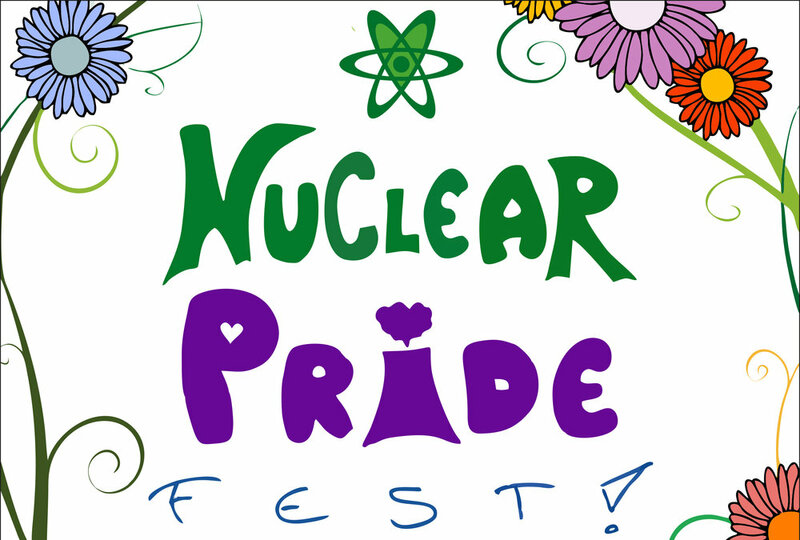 The official name of the event is the “Nuclear Pride Fest,” and its founding purpose is to save and expand nuclear energy in Europe. The Fest will be held in Marienplatz, Munich’s central plaza. Vipin Narang of the Massachusetts Institute of Technology describes why nations pursue nuclear power as a weapons option, how North Korea provides a “blueprint” for building a weapon, and why the use of a nuclear weapon is unlikely to escalate into a full-scale war.